Club Penguin Island is out as we speak for those in Australia and New Zealand but many players are wondering how to download the game. In this post, I’m going to teach you how to download the game in any country on Android 4.4 and above. To start the process, you need to visit this site and click “download .xapk”. The site is extremely trustworthy. I’ve used it myself in the past and it’s got high ratings. It is essential you do this on your Android device. Do not open it but continue the following steps whilst it is downloading. Next go to this link and start the download of “APKPure”. Once again, ensure you are doing this on your Android device. Whilst this is downloading, complete step three. Next you need to go to the Google Play Store and download “VPN – Hola Free VPN”. Without this app, you’ll get a notice saying that Club Penguin Island isn’t in your country and ultimately, you won’t be able to play. This is a trustworthy and free app which I’ve used for years. Wait for Club Penguin Island to finish downloading. If you open it, chances are it’ll say that there’s no compatible application to run the file. Don’t worry because the next few steps fixes that. Install “APKPure”. Once it has installed, open the app. On the top right of your screen, there will be three lines. Click that button. Click “APK/XAPK Management”. If it says “CP Island”, hit that install button. If it doesn’t, you may need to complete step one again, like I did. Next open the Hola VPN which we downloaded in step three. Find CP Island in your list of apps. Click it and the image above should appear. Where it says “Browsing From” click the flag and change it to Australia. Click “OPEN”. You may be asked to give Hola a permission on older Android devices. Do so. 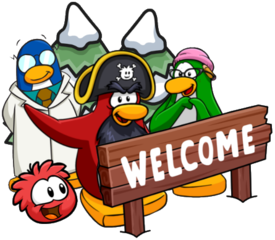 You’ve now got access to Club Penguin Island! Ensure you repeat step 8 and 9 every time you want to play the game. It can be turned off in your notifications bar. If you live in Australia or New Zealand, you can download the app here. I’ve been testing out the game and it is SO MUCH FUN! I can’t wait to see you on the new island and now you can! Actually, you don’t need a VPN to play Club Penguin Island. I’ve been able to play, and I’m in the US. Just checked! Turns out those in the United States and Canada also don’t need a VPN to play. Every other country does! That’s weird! Poland is random country to not require a VPN…it’s not part of the geo-beta and almost every other country requires a VPN. Thanks for the info! When i try to login my penguin, appears “Network Connecton Error – Please check your internet connection” and I am connected at wi-fi. I’m getting that as well, but not always. Keep trying because it worked for me eventually but remember that this is a bug with the game! 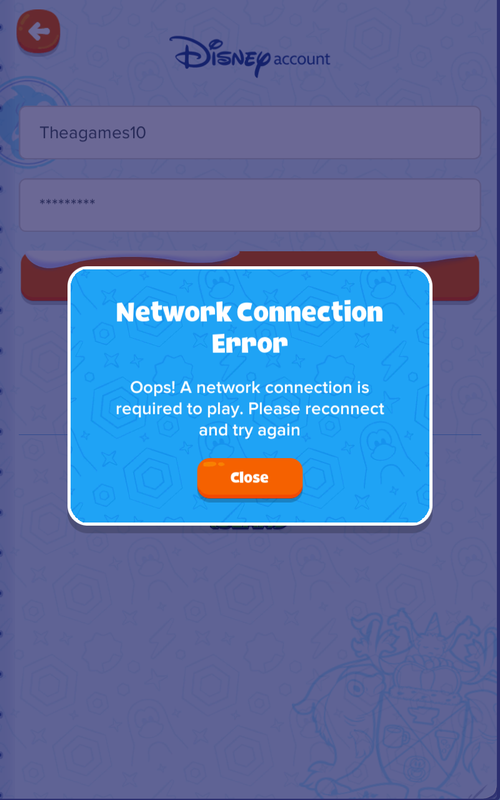 I tried to login my penguin, and appear a message “Network Connection Error – Please check your internet connection”, and i’m connected to wi-fi. Hey, I’m not sure what you mean by the “Aunt Arctic part”. 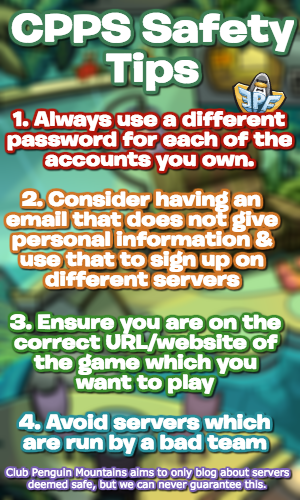 This tutorial teaches you to download the game and if you’re having issues in it, I’d suggest emailing “Support@clubpenguinisland.com”. Hey! Could you please be a bit more detailed? What happens when you try and play? Have you force closed the Club Penguin Island App? I live in Poland and I tried to purchase member via service provider and it says incorrect currency or something like that, can anyone send me a fix? If you’re using Android, it should automatically change to your currency if you use a credit card. On iOS, you need to buy an Australian Apple Gift Card. On iOS you cannot get membership until launch unless you buy an Australian/Canadian gift card. The VPN situation sounds weird. I’d recommend setting it to Australia but first, make sure you force close the app. Can’t help with that, sorry. This tutorial only teaches you how to download the app BUT I’d suggest emailing “Support@clubpenguinisland.com” and they should be able to help you out. Also, have you tried doing it on clubpenguinisland.com? I’ve not heard of this issue before. Could you please share a screenshot? How do i share a snapshot on these comments? If you upload it to an image site you can link it to me. http://prnt.sc is best though. Can i just email it? Yeah, my email is contact@clubpenguinmountains.com. This doesn’t seem like an issue with the CPI app but I really don’t know. I’d suggest reporting it to them then trying again. It says that the image was removed. I guess you could try emailing Support? Email “Support@clubpenguinisland.com” and they’ll get back to you. How long will it take? 2 or 3 days? No longer than two days. Although I’m not a common android user (I usually turn to apple), I found this very useful when needing to download this onto my phone AND my computer (via bluestacks, which is very reliable). Great find! Whenever i try and sign in, it says “Network Connection Error”, and I do have wifi! Can you plz help me! Hey, I’ll try to help! I need some more information first. Ideally, a screenshot would help, but does this happen in small red text on top of your username? Oh, I had that issue a long time ago when I first got the game. I just kept trying and it eventually worked. Maybe try restarting the app by force closing it, but it eventually it worked for me. yes, I believe you need a VPN if you’re in the US. I could be wrong, but I’m pretty sure you do. However, if you got to the sign in page without a message appearing saying “Club Penguin Island is not yet available in your country”, I’m probably wrong. If you can log into the game without a VPN and no message stops you, then you don’t need a VPN. yeah, then you won’t need one. I’m now trying to use another device for this, and the apkpure download isn’t starting or downloading! Uh oh, that doesn’t seem right…I’ve never had anyone experience that. Must be the device. Finally got it downloaded after waiting for a long time, I guess it needed a while to start! Nice to hear! Yeah, it does take a bit to download. Well Club Penguin Island is not out for me in the USA but i think it will come out soon today. I changed the country to australia but it said your using the old verson of club penguin island why? You need to update it to 1.1.3 in the Play Store. Club Penguin Island is out worldwide so you don’t really need this guide anymore.